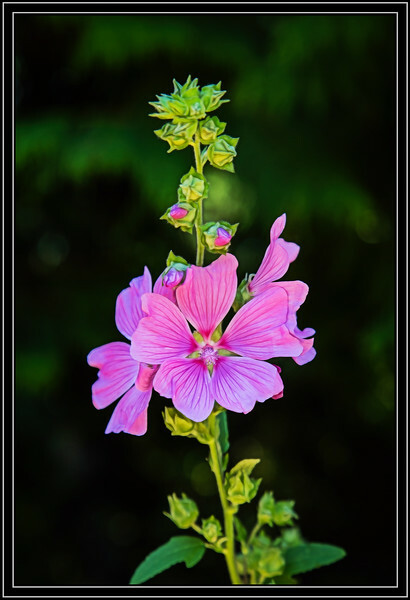 Whidbey Island, WA -Greenbank – Meerkerk Rhododendron Gardens - Hollyhock Link to Photo Without Frame Thank You for Making this Daily Photo Tied for the # 3 Pick on 03-11-2018. Beautiful flower !! Such delicate colours ! Superb capture of this flower. Great shot and beautifully processed.